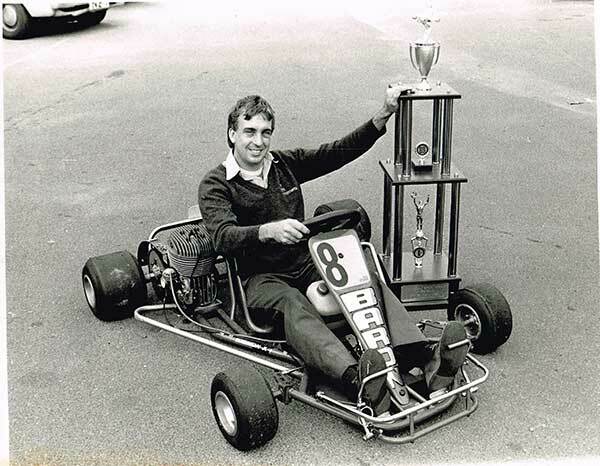 In 1979, after finishing his apprenticeship as a toolmaker/ machinist, Greg Smith decided he would do what he always wanted to do and opened a Kart shop. 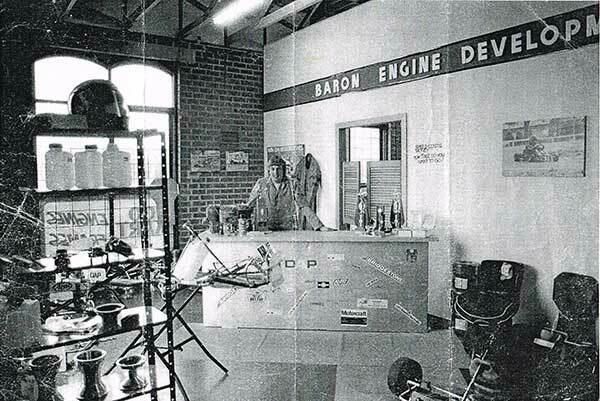 Starting very small as a specialist kart engine builder and later adding some karting spare parts and eventually retailing some chassis, the business moved forward to the point now that in 2019, Baron Engine Developments will have been in continuous business for forty years. 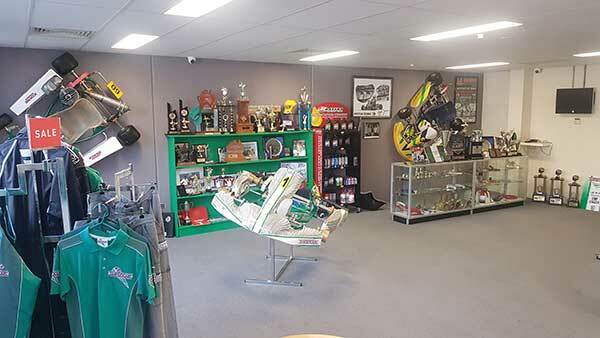 Now, the primary business is the importation and sole Australian distributor for Tony Kart, one of the most reputable if not the most recognised brand in the Karting world. So, for such a milestone event for all the people that have worked for, worked with, been loyal customers of Baron Engine Development and Tony Kart Australia, we have decided to have a Celebration Event that commences now and continues until the end of the year…and beyond. To kick start this celebration, we have decided to offer the entire Tony Kart Chassis range at some fantastic savings to the Karting public… simply to thank you on our behalf and to offer our gratitude to all the many, many people that have been part of this forty year journey. In regards to the 2019 Racer and Krypton chassis, the Tony Kart Factory has already advised that the technical aspect of the chassis will not change (the Green Bit will be the same as 401S & 801S), however they will be supplied with the newer version M7 Nassau panel, a new version steering wheel, and the floor tray will extend toward the C section of the chassis. So, you can purchase these current 2018 chassis with the confidence that there will be no performance difference from the 2018 chassis to the 2019 version. We have just landed another container, so we should have good stock of all chassis until the end of the year. Enjoy the celebration with Tony Kart Australia and get the Kart Chassis you have always wanted – and as an added bonus, it comes with the back up of the best technical advice in the country! Contact your nearest Tony Kart dealer to take advantage of this great offer!